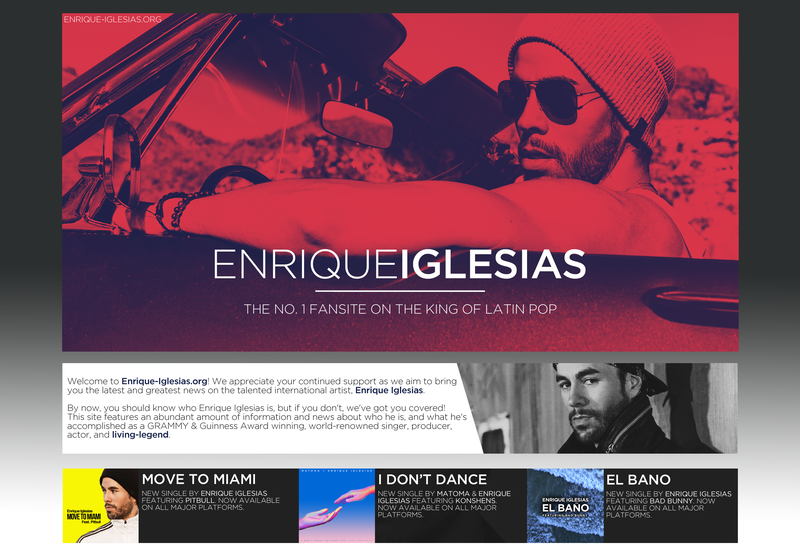 Enrique Iglesias Talks His “First and Lasts” with Amazon Music! Enrique Iglesias recently discusses his “First and Lasts” with Amazon Music! In the interview Enrique talks about his pets, concerts, favorite songs and more! ← Enrique Iglesias and Anna Kournikova Share First Photos of Twins!